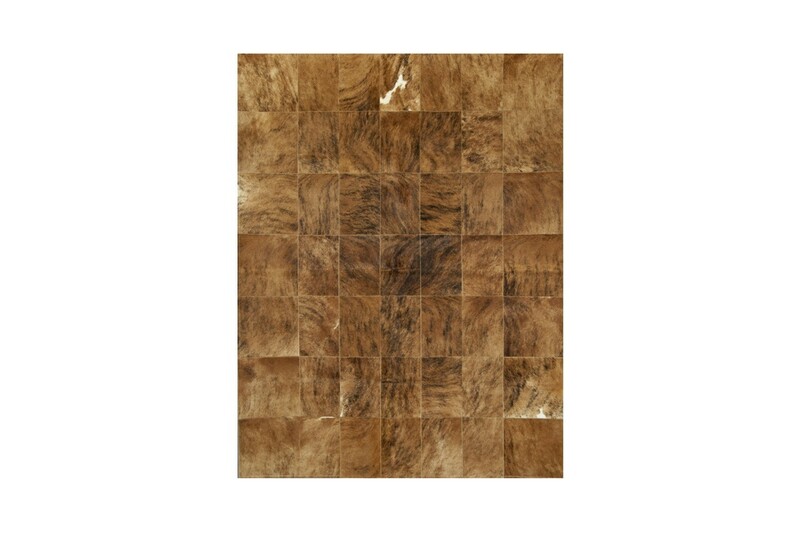 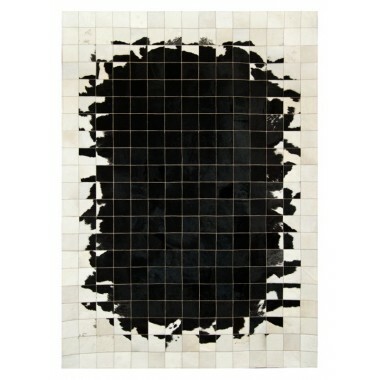 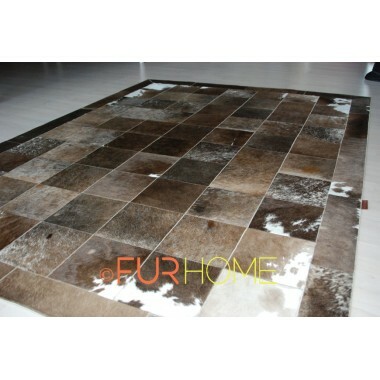 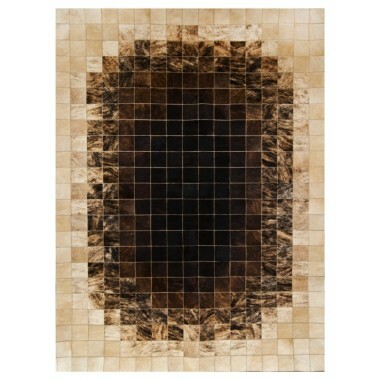 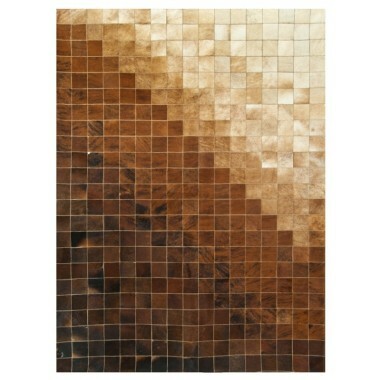 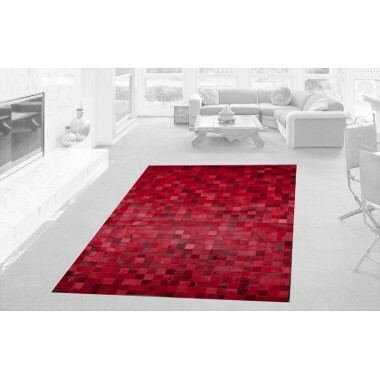 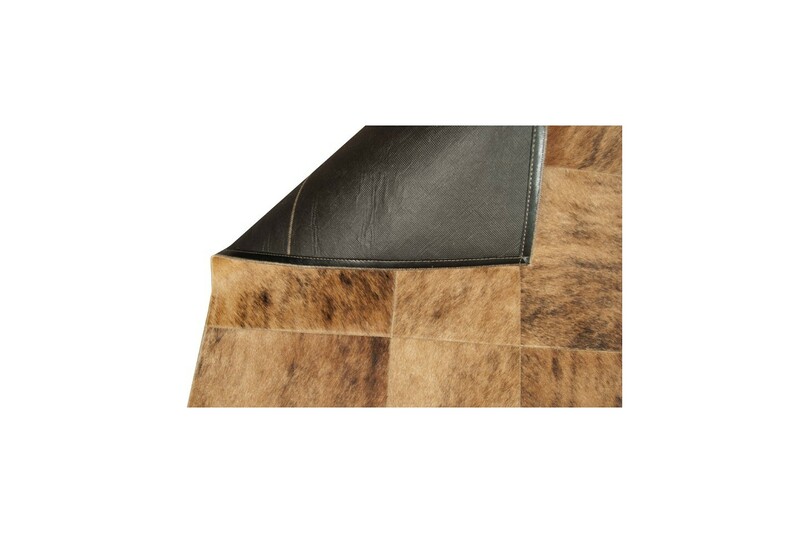 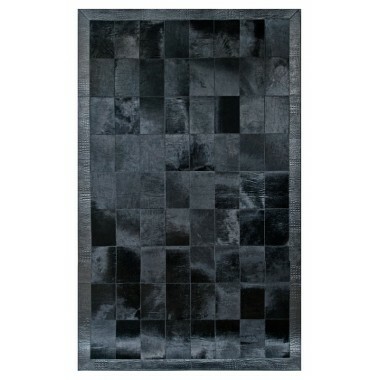 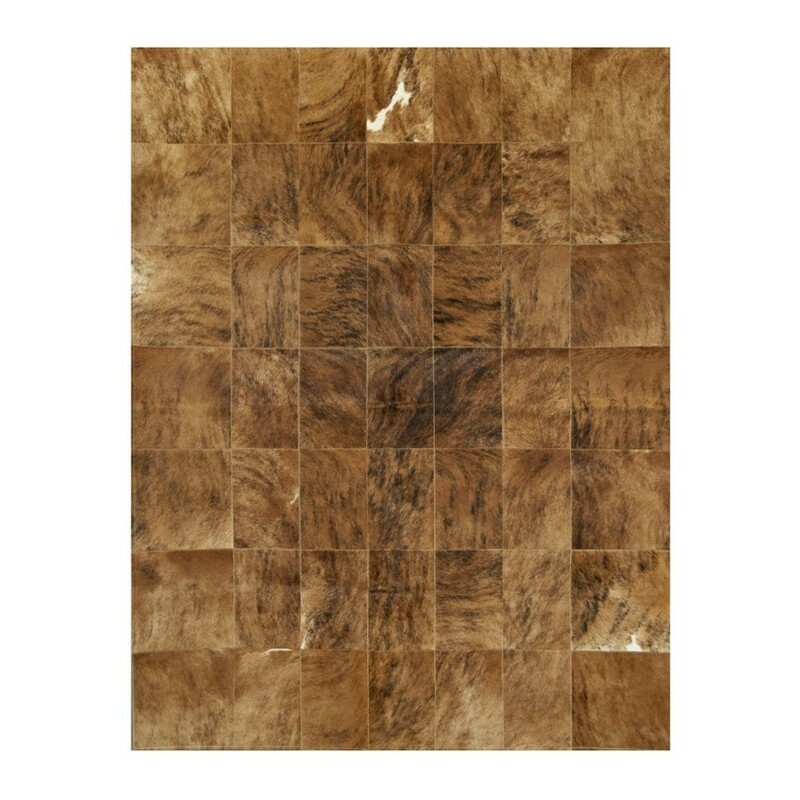 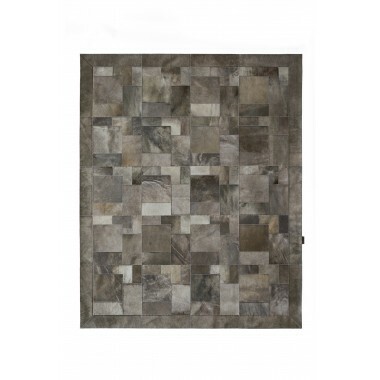 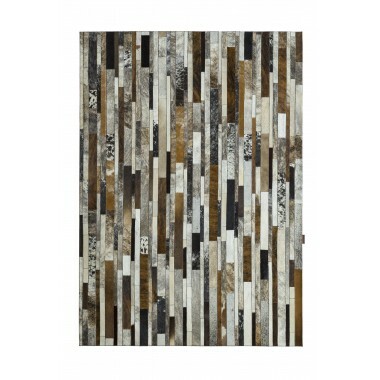 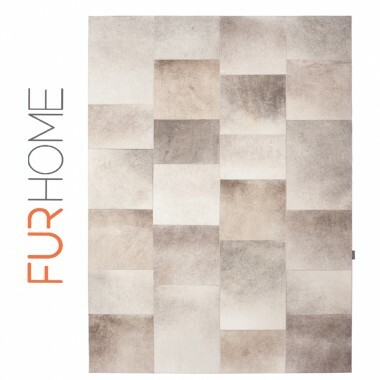 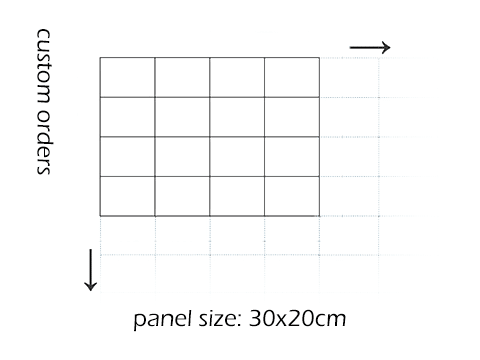 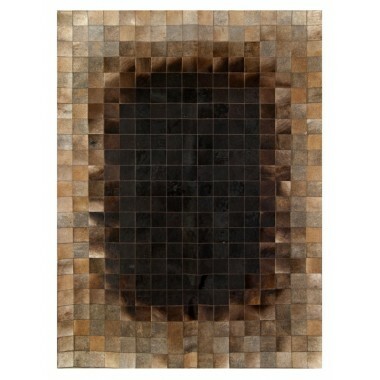 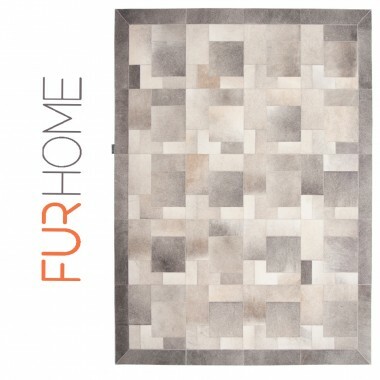 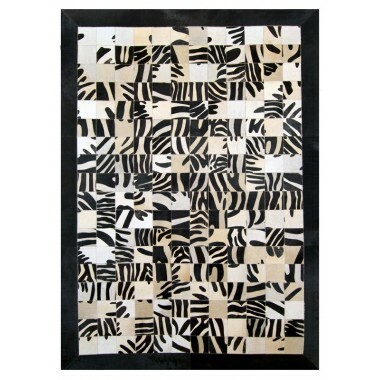 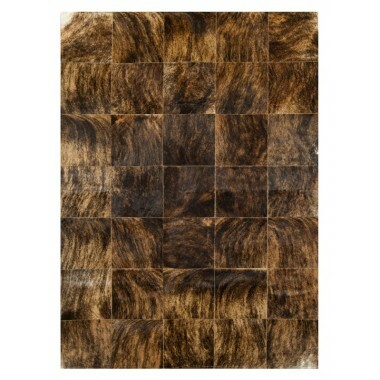 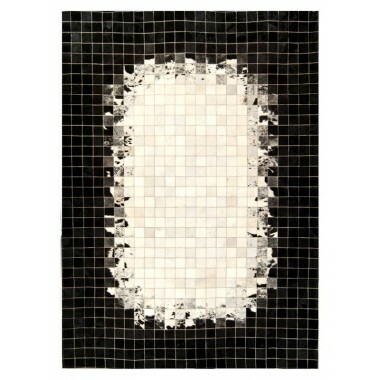 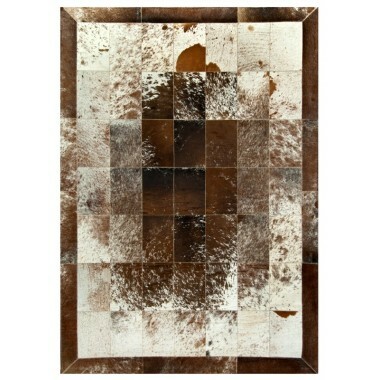 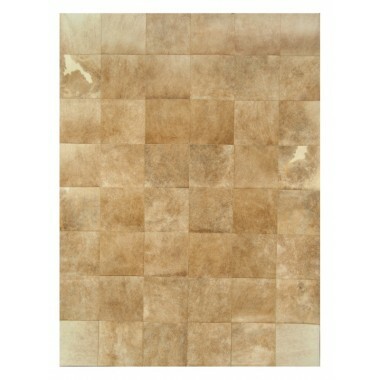 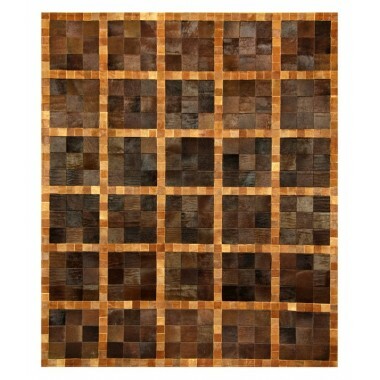 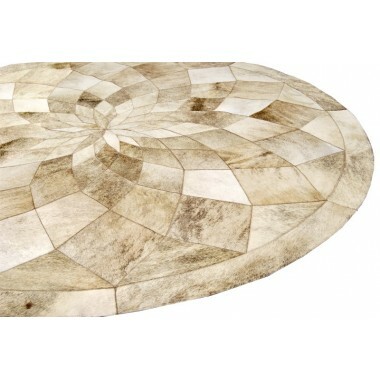 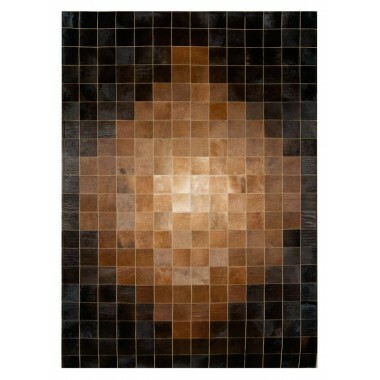 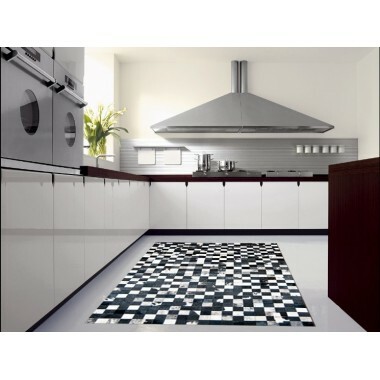 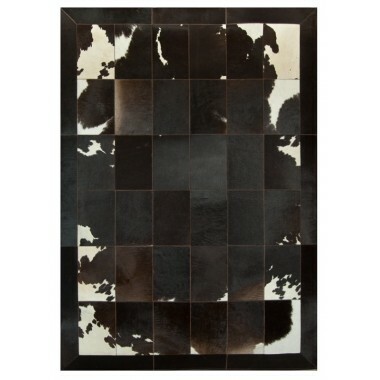 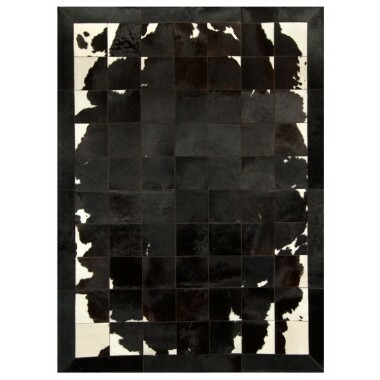 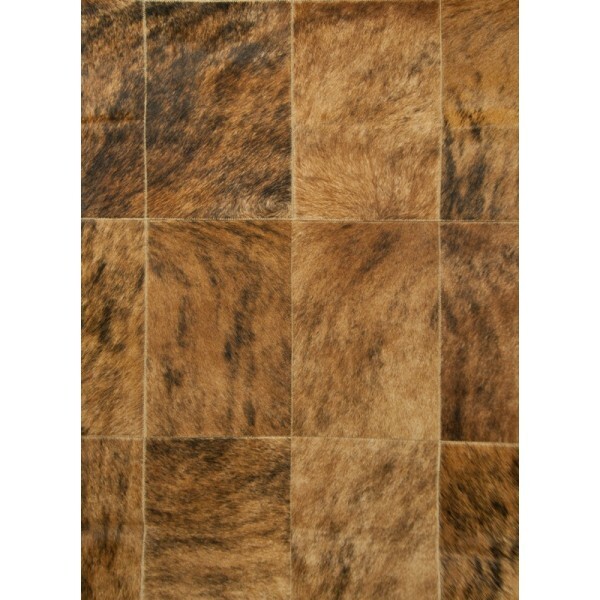 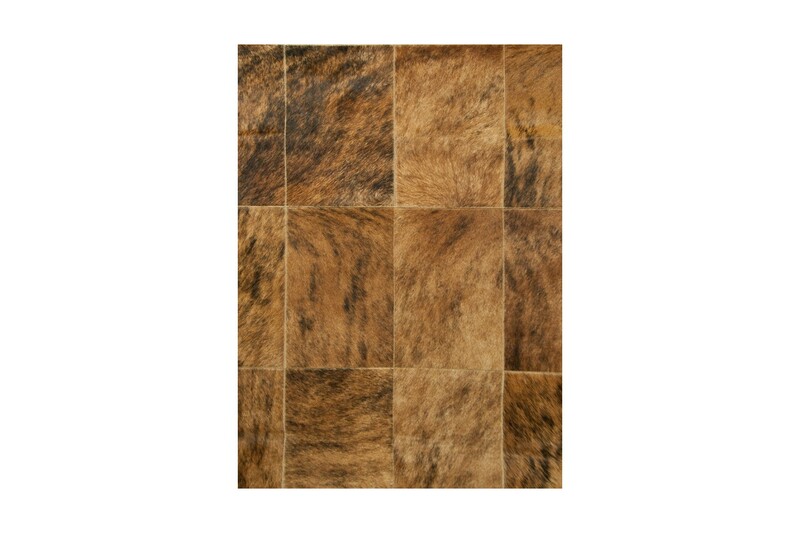 There are hardly any “stand alone” objects in nature, and this hide rug emphasizes that fact. 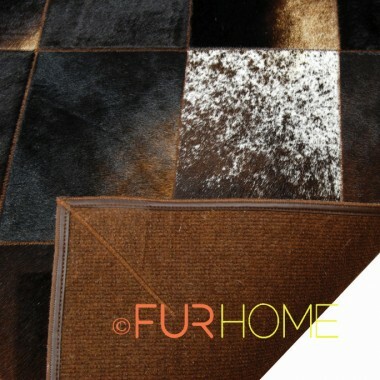 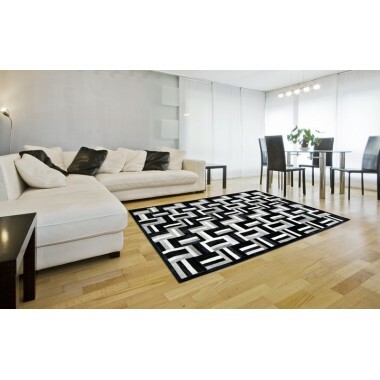 Your life is swirled from day to day, and this rug as well. 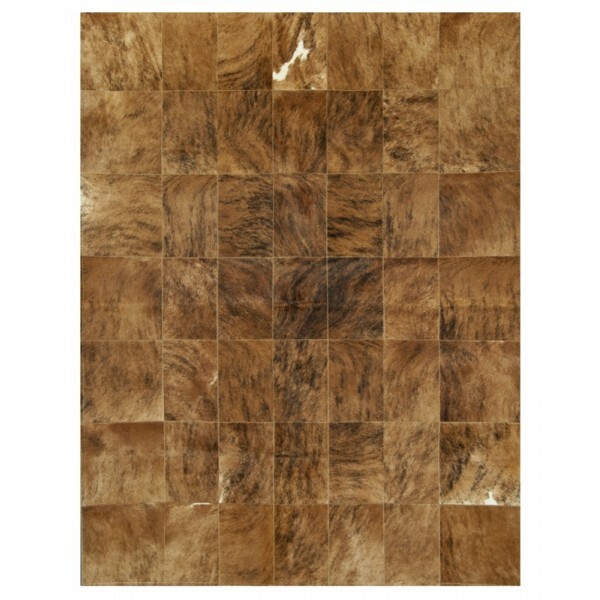 Mixing wealth, elegance, and prosperity, having this centerpiece can bring those feeling to mind for any visitor. 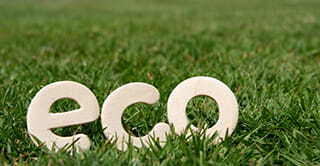 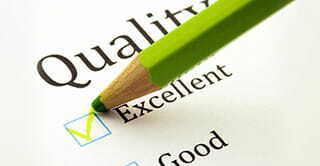 You have all the bragging rights; you worked hard to own something this lavish, enjoy every second. 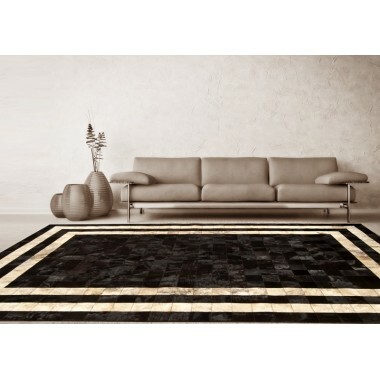 Just be sure when telling everyone how you came about this piece you mention how artisans hand selected the pieces to create this one of a kind rug. 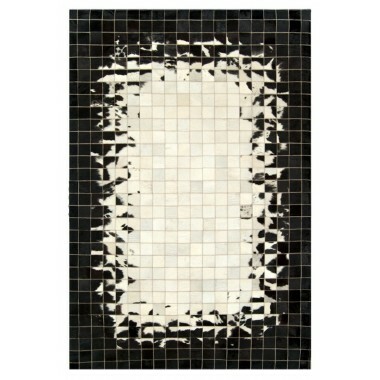 Defy nature, stand part from the crowd with this addition.